The report has been released today at events in Auckland and Christchurch. 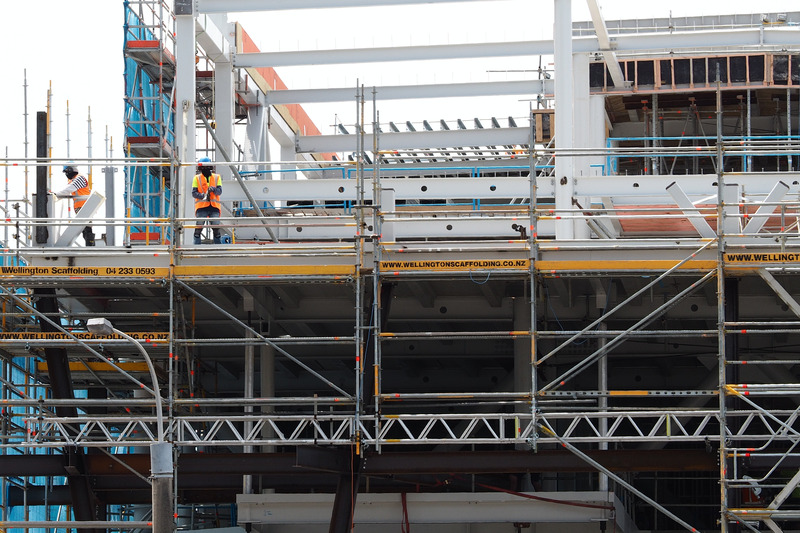 The research, which was funded by the Industrial Relations Fund, records the experiences of mostly Filipino construction workers in Christchurch and Auckland in 2017 and 2018. The report, by researcher and lawyer, Catriona MacLennan also reveals wide-spread exploitation of migrants by immigration companies and so-called pastoral care companies. Most experienced pay discrimination. While one earned $27.00 an hour – compared with $35.00 paid to Kiwi workers – he said others earn much less – $19 and $22.00 an hour. Housing is a critical issue. In one case, three of the workers interviewed shared a sleepout with another ten in the house, all paying $150.00 a week. In another case, four families shared a four-bedroom home. Many experience damp, unhealthy living conditions. Many are in debt to immigration companies when they arrive, while others were being gouged by companies providing services such as a car or internet access. Most complained their pay was too low to meet immigration criteria for extended or permanent working visas or residency. “For the first time there is research which shows migrant workers who are Filipino being underpaid because they are Filipino and for no other reason,” says Ron Angel, E tū Industry Coordinator Engineering and Infrastructure. “When I was reading this, it nearly brought me to tears. 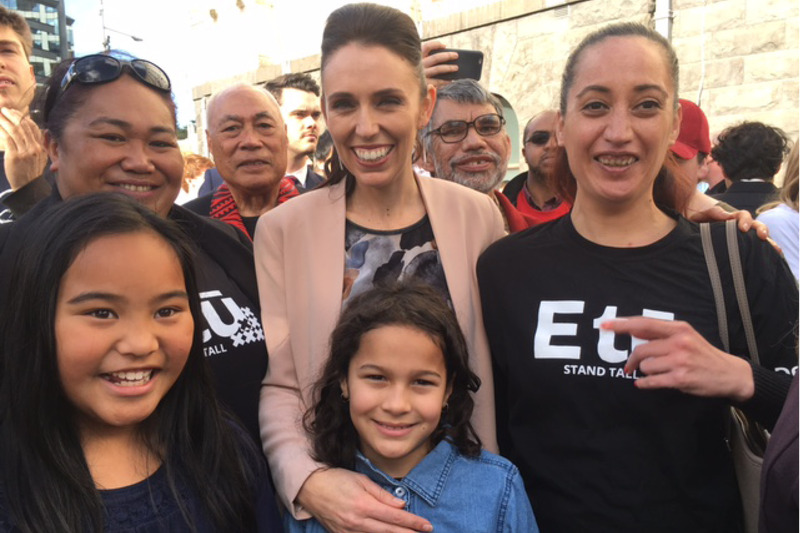 The angst they were going through, and the suffering on a daily basis, being away from their families…and what got me was, here we were welcoming these people into New Zealand to help rebuild Canterbury and we didn’t look after them. Ron says the issue of expensive, unhealthy housing also needs to be dealt with. “If you’re going to decide you need migrant workers, then there needs to be reasonable housing for them,” he says. Ron says the report recommends government action, to ensure new-comers are properly supported and get the advice they need. “If Immigration NZ wants these workers here, then it needs to provide that pastoral care,” says Ron. 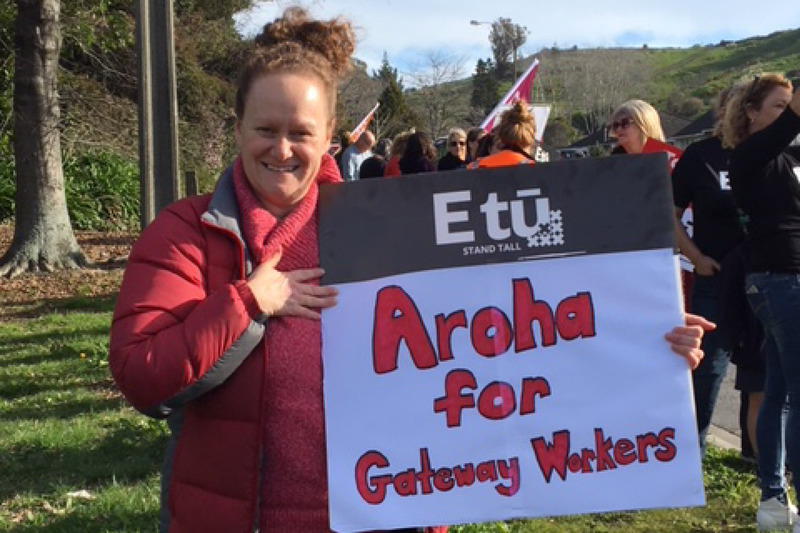 The Collective Agreement expired more than two years ago, and with restructuring changes at Gateway, the matter is now urgent, says E tū organiser, Ria Holmes. “Any attempt to settle the Agreement has met with excuses, obfuscation and delays by Trust management,” she says. “Workers feel they are being bullied. They’ve been threatened with the loss of their jobs and the Trust is restructuring which could affect members’ hours and even their jobs. “Taking time away from vulnerable children and adults is a hard thing to do”, she says. “But in the same way that nurses and teachers have been speaking out, we have to stand up for what’s right. Where: Cnr Waimea Rd and Market Rd near the Gateway Trust HQ. Ria can provide contact details for our Gateway delegates. Members will walk off the job from 7am in protest over the break down in their pay talks. An overtime ban has been in place at the Otahuhu site since Friday. E tū Industry Coordinator, Joe Gallagher says workers voted to strike after five months of frustrating pay talks, with BlueScope refusing to make a decent pay offer – despite its huge profit, unveiled yesterday. “BlueScope has more than doubled its net profit this year to almost AUD$1.6 billion and lifted their pay out to shareholders,” says Joe. “The New Zealand side of the business delivered a lift in earnings of more than 80 percent – the highest return in the group. To suppress wages in the wake of this stellar result is unacceptable,” he says. Joe says members met the company for mediation on Friday and thought they had a deal. However, he says the company quickly withdrew its offer and members imposed the overtime ban and voted to strike. “Our members have taken a hit in recent years – they’ve taken modest pay rises and worked with the company to cut costs to support the business. Now it’s bounced back but it isn’t prepared to share the bounty with its workers. “Their Australian counterparts have had the same offer and are also voting on strike action. It’s clear BlueScope has taken a trans-Tasman approach to bargaining with their low-ball offer. Members will be picketing outside the mill tomorrow from 7am-11am. E tū members at Maori TV are on strike as of 6am this morning for 24 hours. 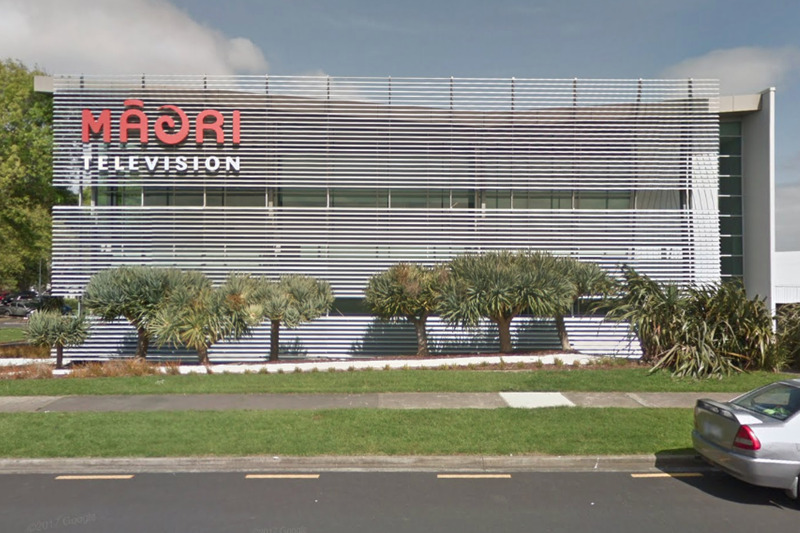 The members will be picketing this morning outside Maori TV’s South Auckland studios from 10 am. 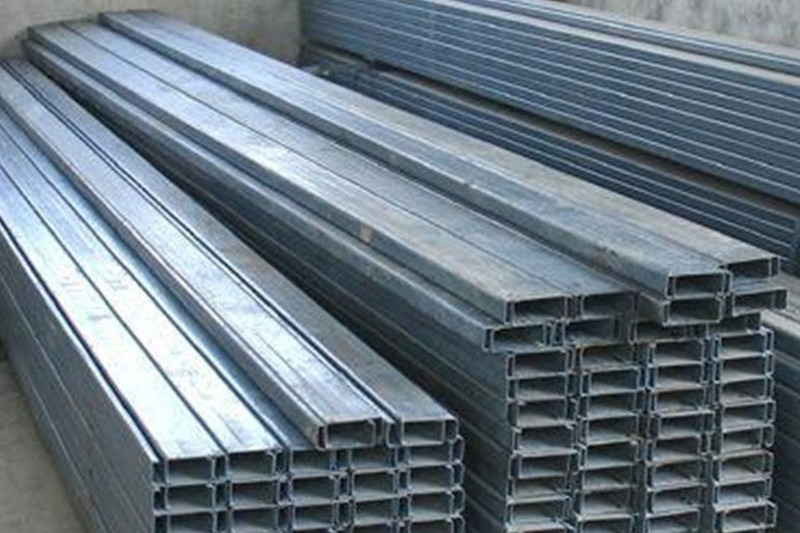 The strike follows the failure of the company to settle members’ Collective Agreement, after talks last Thursday collapsed. “We were really close on the money offered and we were very close on addressing the humiliation our members feel in the wake of the favourable treatment by Maori TV of its non-union members,” says Joe Gallagher, E tū Industry Coordinator. “Maori TV promotes itself on values and treating people with dignity. But the company’s lack of respect for our members is what this dispute is all about,” says Joe. 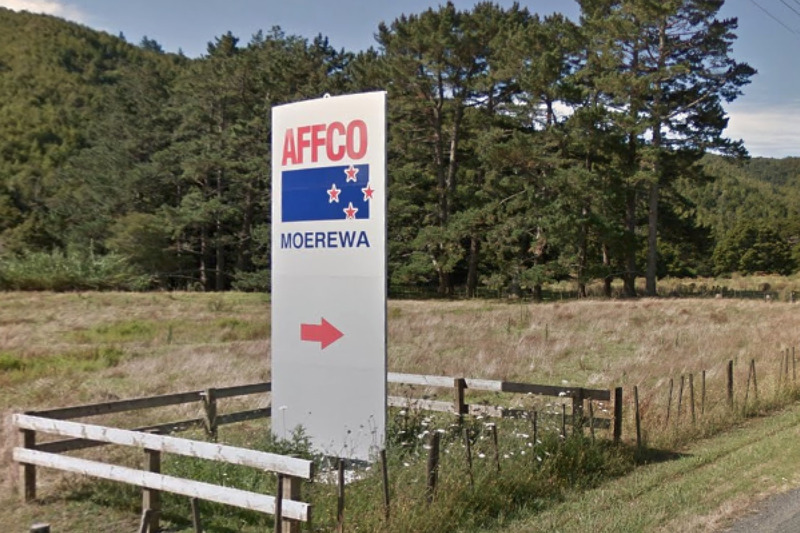 E tū has written to WorkSafe asking it to urgently respond to a second incident involving the boiler at AFFCO’s Moerewa meat works, which seriously injured a boilerman in an incident last month. E tū organiser, Annie Tothill says the latest incident occurred on Monday night. Annie says there is a culture of fear at the plant and workers are too afraid to raise issues for fear of intimidation or losing their jobs.